When inches can determine the outcome of the game, accuracy is key. 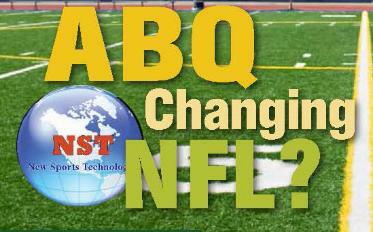 New Sports Technology is the leading pioneer in laser line technology. 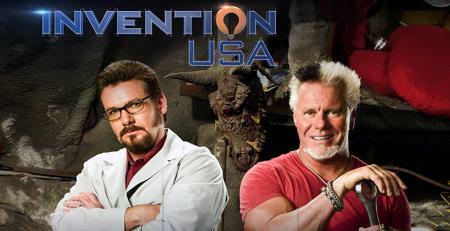 the History Channel on Invention USA with Reichart Von Wolfsheild and Scotty Ziegler. 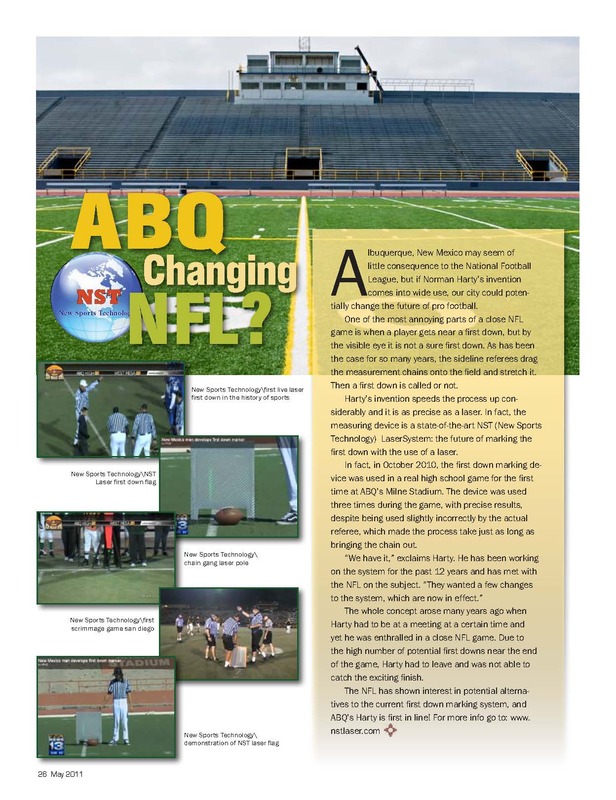 Navigate to The System page to see more pictures and videos.